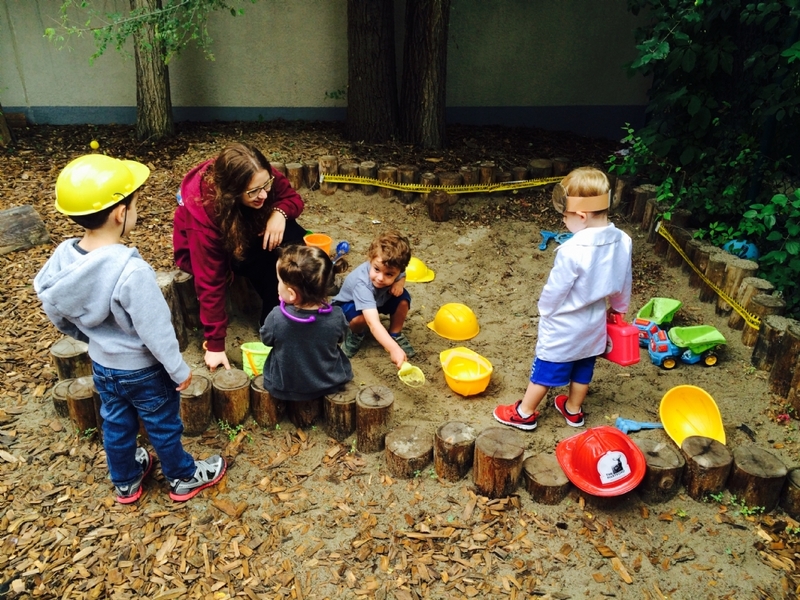 9:00 Welcome, outdoor centers in our sensory playground include painting on the easel, playing music on the music wall, sand play in the sand box, planting and tasting vegetables in our garden and crafting. Each day a variety of new activities are set up which will draw your child into the playground with a smile. 9:15 Activity 1 led by a professional instructor. 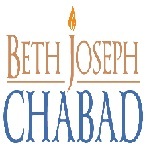 Activities include sports, yoga, music and movement, baking, musical Shabbat. 12:00 Good bye- we can't wait for another great day at Kiddie Camp!